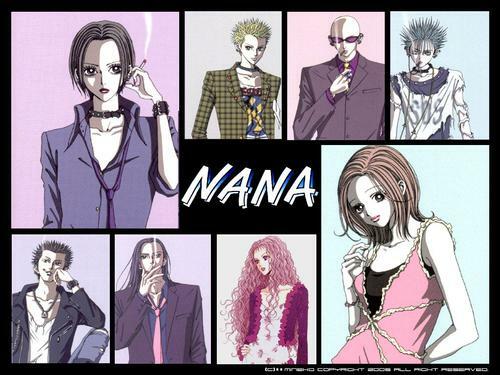 Nana Osaki is a guarded and ambitious young woman with a strong will and a rough past. She is the vocalist for a punk band called Black Stones and she desires fame and recognition more than anything else. Nana Komatsu is an outgoing and flighty young woman with a weak will and a stable past. Her life revolves around her desire to find love and marriage. The two meet for the first time while traveling to Tokyo – in pursuit of their respective dreams – and they later decide to be roommates.